90 Wine & Spirits Magazine Scents of beeswax and smoke introduce this wine, its oak tannins adding a nutty richness while the saltiness and acidity keep it lively. Pale, round and pleasantly buttery, this will meld with white sausages and butter beans. 90 Vinous Media Pale green-hued gold. Oak-spiced orchard and pit fruits and a suggestion of vanilla on the perfumed nose. Pliant, appealingly sweet pear and peach flavors are firmed by a jolt of bitter quinine. The vanilla note recurs on a very long, smooth finish that leaves sweet pear nectar and orange notes behind. The oak here is quite well-judged. 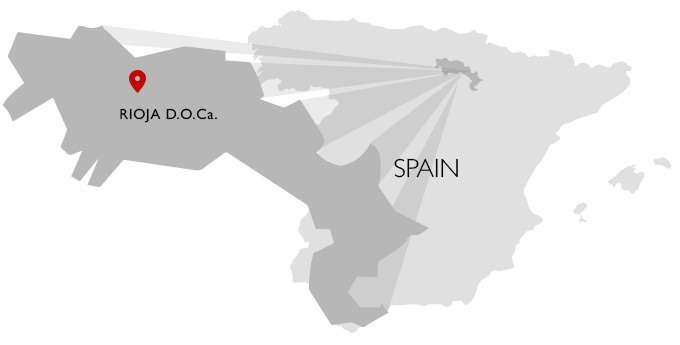 90 International Wine Report The 2016 'Barrel Fermented' Rioja Blanco offers a lovely nose of pear and gooseberry aromatics. A silky mouthfeel fills the palate with bright starfruit, pear and lighter cut grass flavors. Bright, with a good minerality, this is an outstanding value Blanco. 89 View from the Cellar I had not loved the 2015 version of this wine, but the 2016 is a notable step up and far more interesting. 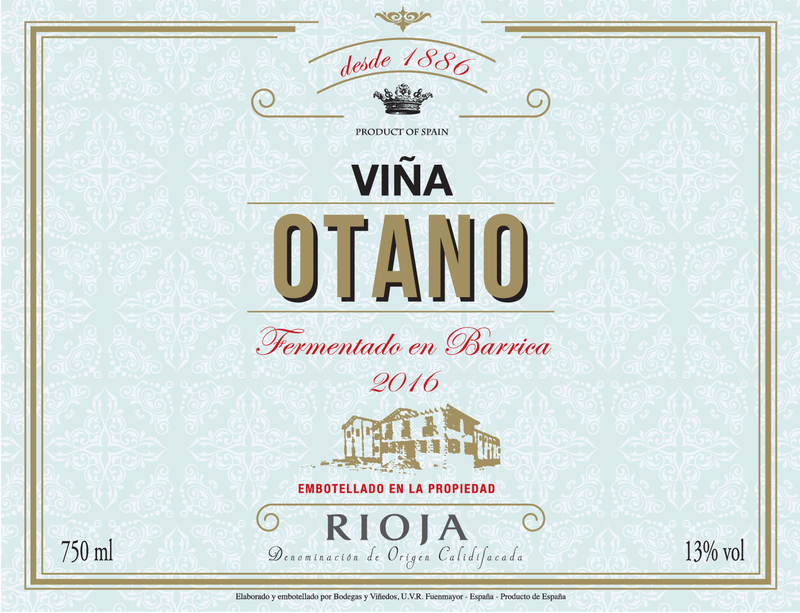 The barrel-fermented version of 2016 Viña Otano Rioja Blanco is a blend of seventy-five percent Viura and twenty-five percent Tempranillo Blanco, with the wine aged for four months in the French wood. Interestingly, only the Viura is barrel-fermented in new casks, while the Tempranillo Blanco is fermented in stainless steel. The new vintage of 2016 offers up a fine nose of yellow fruit, white soils, a bit of citrus peel, wild fennel and a gentle base of vanillin oak. On the palate the wine is crisp, full-bodied, young and nicely balanced, with good acids, fine focus and grip and a long, still quite primary finish. This is quite tasty today, but only hints at the complexity to come with bottle age. Good juice. 2018-2035.